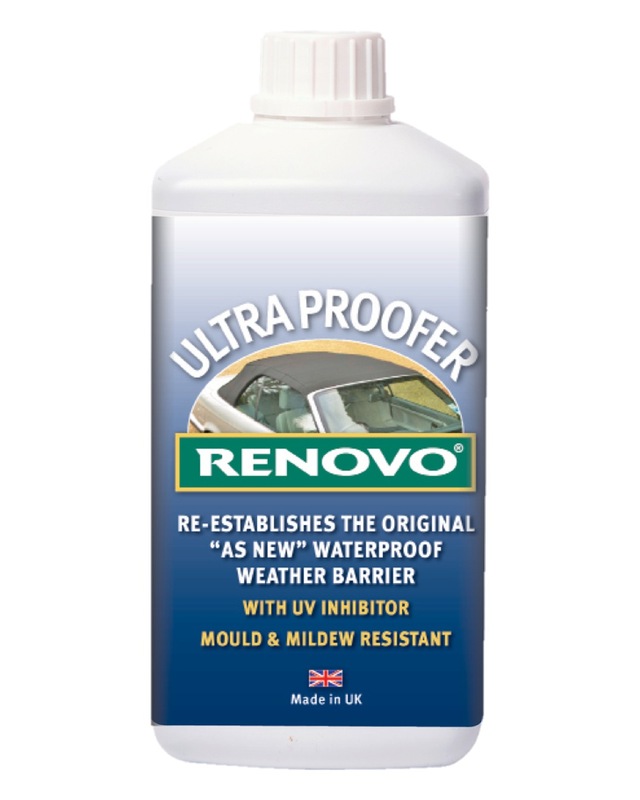 If the rain is leaking through your soft top because the weather barrier has deteriorated and not because there is physical damage to your soft top, such as a tear, then the best thing for you to do is apply Renovo’s Ultra Proofer; this will cocoon your soft top in a weather proof coating – restoring a water repellent barrier. Typically, because all of Renovo’s products are water based, I would advise that you ensure you clean your top thoroughly with the Fabric Soft Top Cleaner before applying the Ultra Proofer, this will ensure you don’t seal dust and dirt into the soft top. 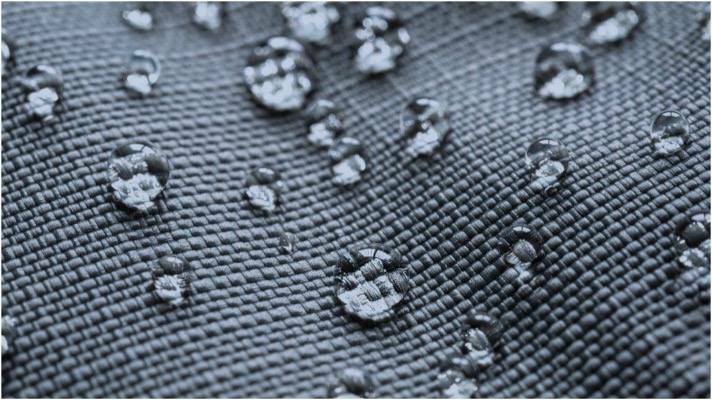 If the Ultra Proofer is not soaking into the fabric during application, it simply means that the water repellency is still good and does not require to be topped up. You will see the liquid settling on the top, running down the windows, or only being absorbed into the areas that need it. 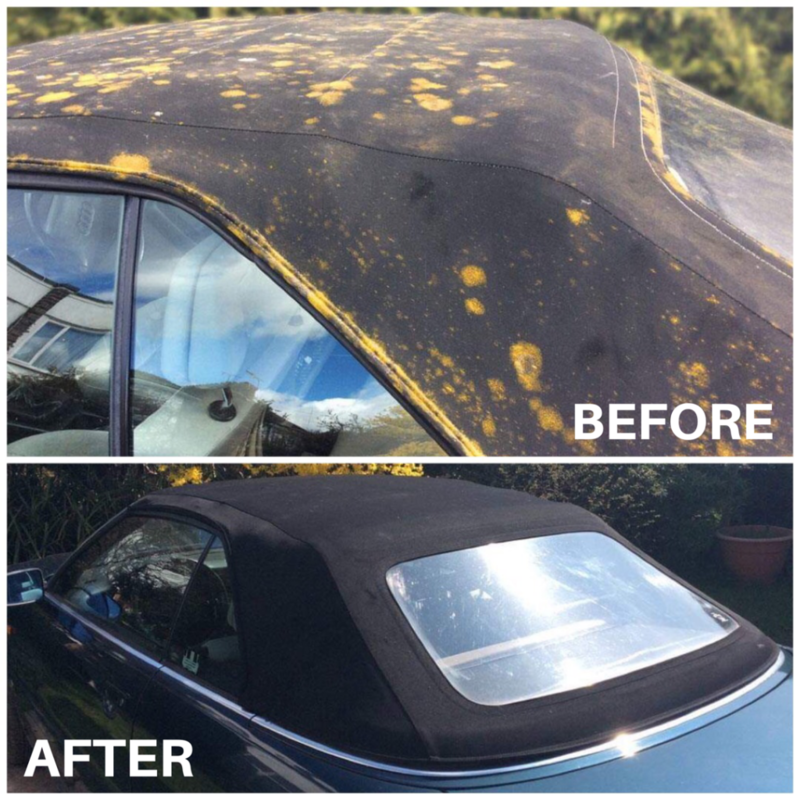 Subsequent to application of Ultra Proofer and for regular cleaning, the Fabric Soft Top Cleaner can be brushed onto the soft top and then be left to soak in for a approximately ten minutes. After that, it can then be rinsed off; this will not remove the previously applied Ultra Proofer.The product is simple to apply, just paint it on and as soon as the Ultra Proofer is dry your soft top is protected. With additional benefits of mould, mildew and UV inhibitors in its formulation you can be sure that the fabric is well protected. 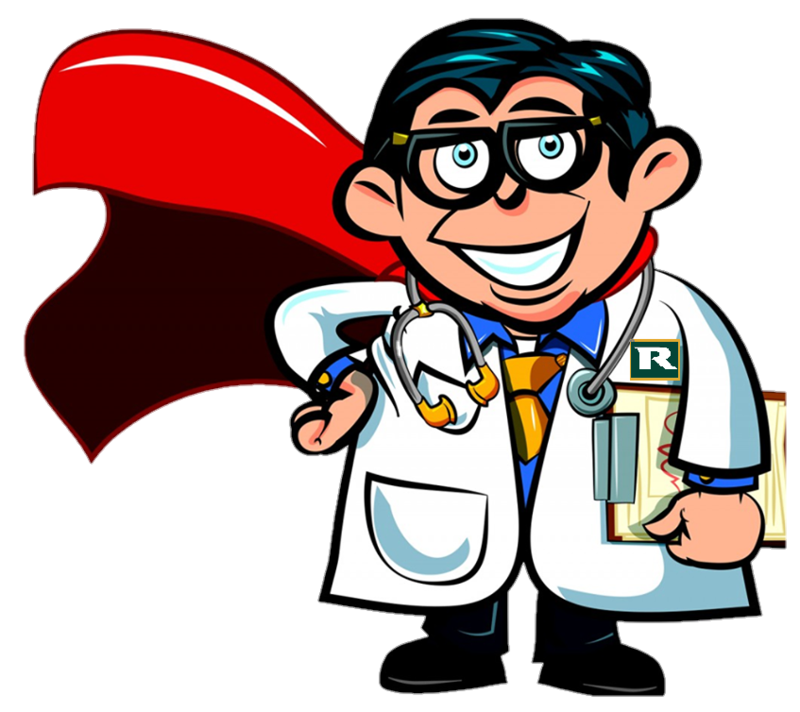 When first using Ultra Proofer two coats may sometimes be needed, but if you try to apply a second coat and it is not needed the Ultra Proofer will simply run off as it will be repelled by the already applied and dried the first coat. 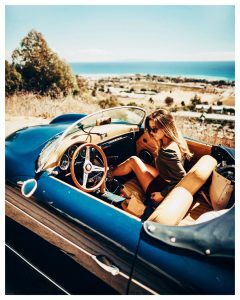 Of course it is also advisable to check that there isn’t any physical damage to your soft top, which the Ultra Proofer will not be able to fix. If there are any apparent rips, tears or deterioration of the fabric, or the drainage channels have become blocked, you will need to visit your local coach trimmer/convertible top specialist to have these issues rectified or perhaps consider a convertible top replacement service.